"A splendid overview of what is available in the marketplace ." "Entertaining and easy reading as well as loaded with useful information." 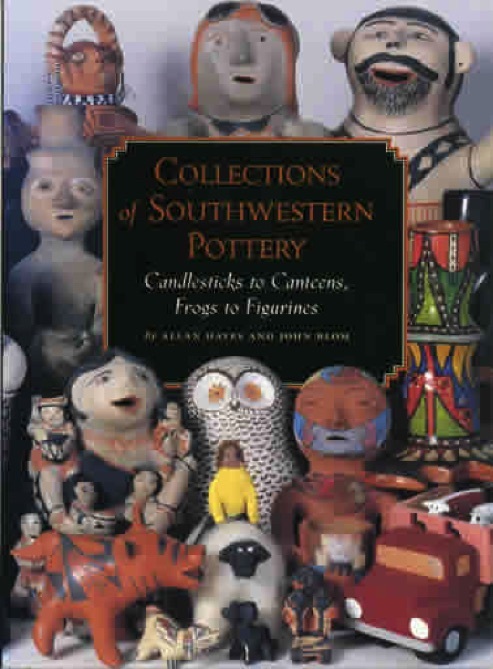 When we put together Southwestern Pottery, we realized that 90% of the art form consisted of bowls and jars. We had so much fun pursuing the other 10% that we felt we ought to give it the same level of attention. OUT OF PRINT AND SOLD OUT! TRY AMAZON. And check out the reviews which are still coming in, although the book has been gone for more than 15 years.